I just made progress on Between Lumby and God! So far I’m 95% complete on the Detailed Outline phase. Just about to start writing! 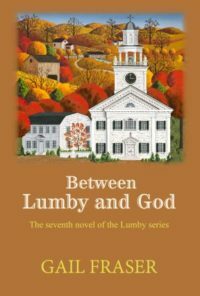 Any idea when the release date for Between Lumby and God will be?